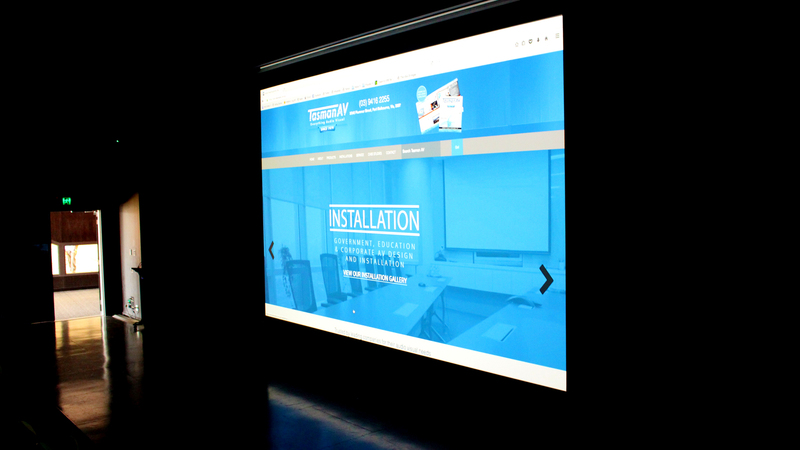 Dandenong High School Auditorium Audio Visual Installation. 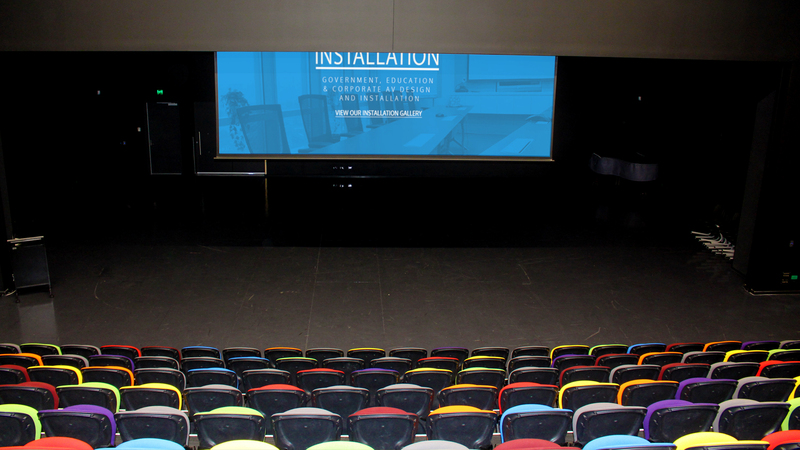 Dandenong High School engaged Tasman AV to provide a AV design fit for theatrical stage productions, lectern presentations and movie experience’s. 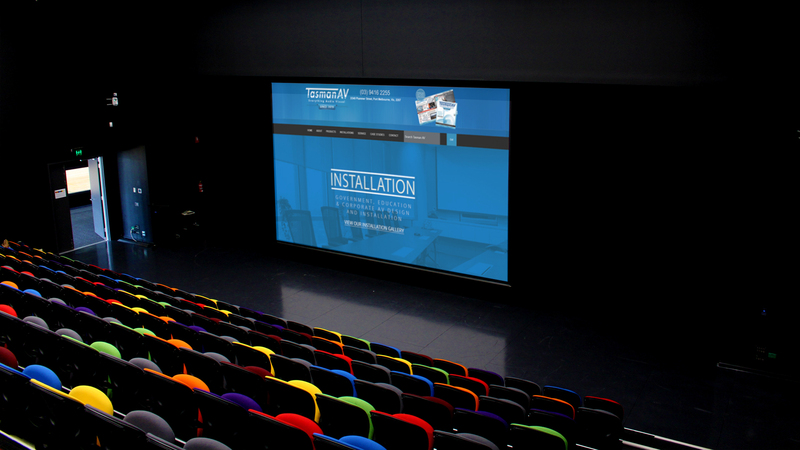 Tasman AV answered the request with the a Screen Technics 275 Inch 16:10 motorised projector screen with a Hitachi 10000 ANSI Lumens High Definition Data Projector over HD Base T with 2 front of house and bio box presentation points. 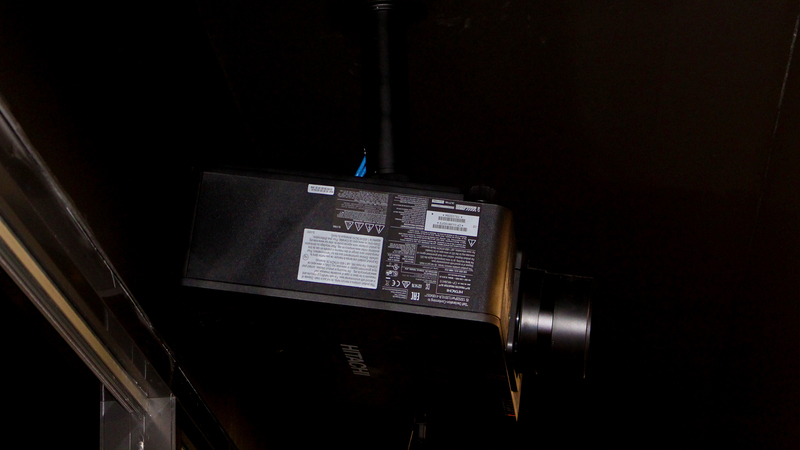 Flying D & B 2 x line array speakers and flying D and B 2 x Sub Woofers are suspended from the ceiling coupled with 2 x power amplifiers allowing for exception audio quality. 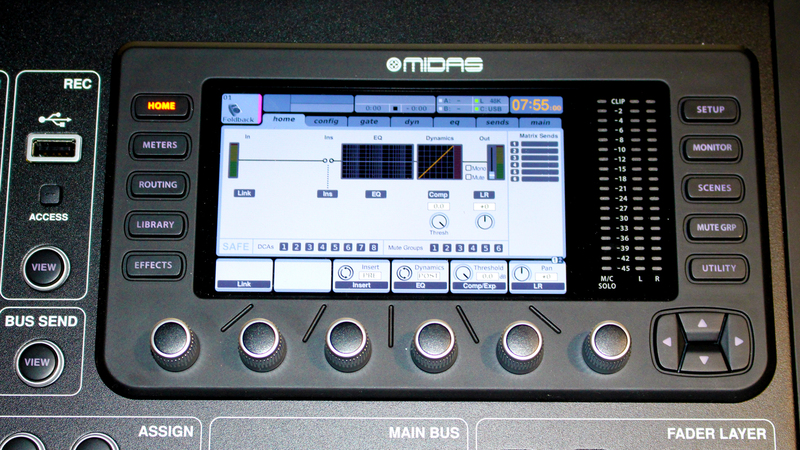 Mixing desk capabilities are offered with a fully programmable Midas Mixer in addition to 5 wireless Sennheiser microphones. 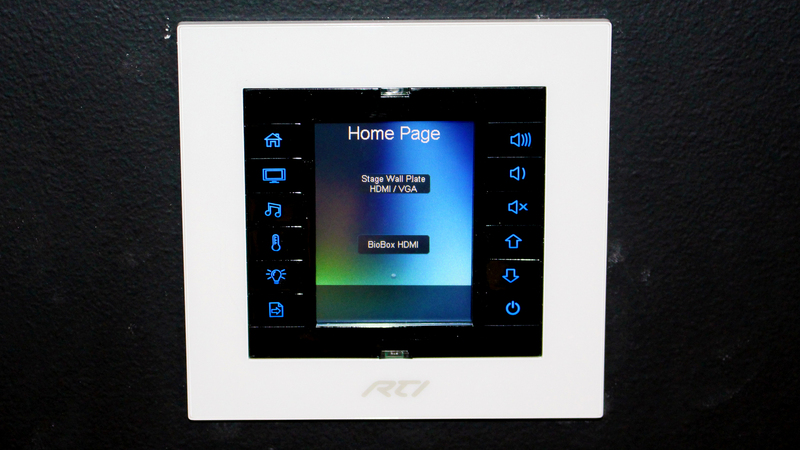 Operation is also automated with front of house and bio box RTI in wall control system. State of the art solution guys. 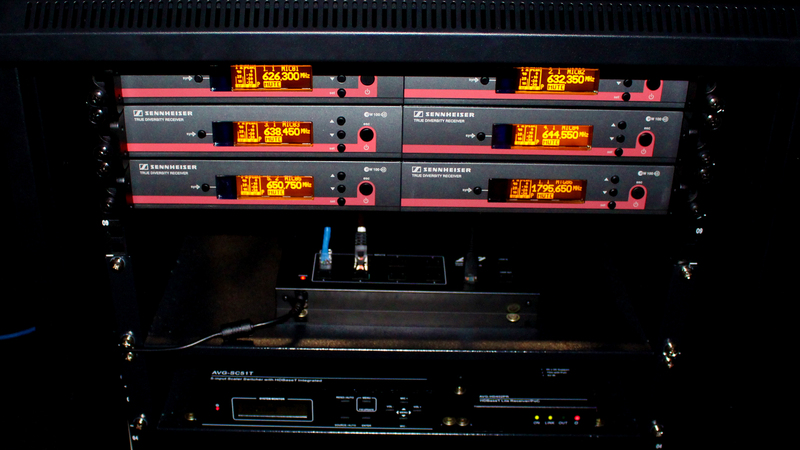 7-day installation roll out completed on time and on budget.